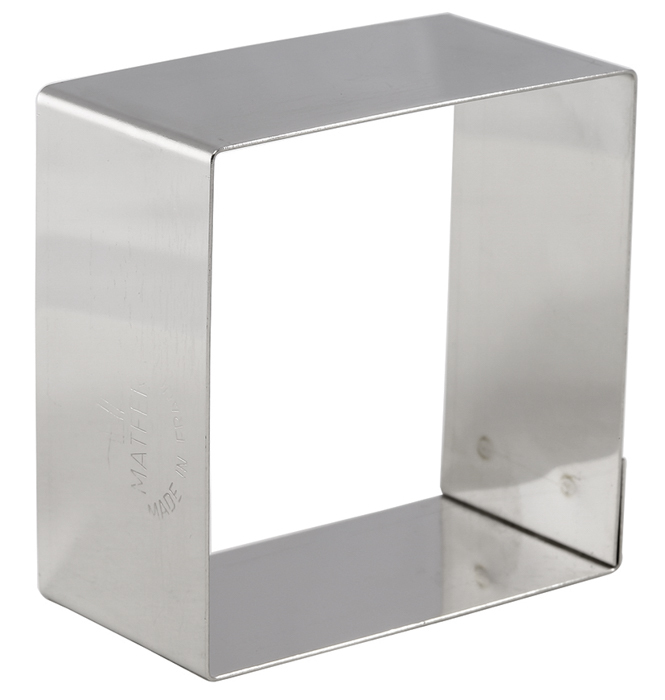 Referred to as “Nonnettes”, in stainless steel for individual small cakes, mousses and entremets. Square. Pack of 4.